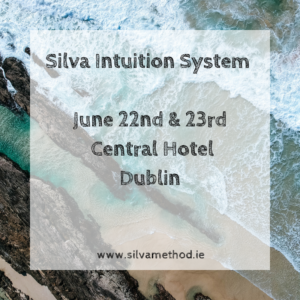 The fee for the Silva Life System event is €250.00, which covers two days of Silva Life System seminar. You then are eligible for a lifetime of unlimited reviews of the SLS anywhere in the world for only a small seating charge. The fee for the Silva Life System repeaters is €30.00.